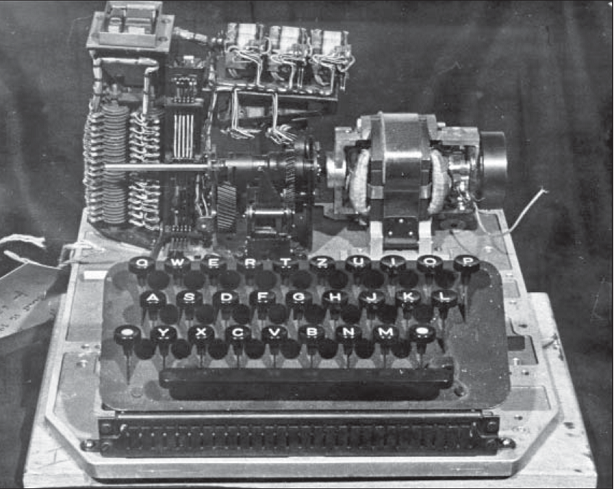 … and the Lorenz machine. The main reason for this disaster was that the Germans operated about a dozen different crypto departments that did not cooperate. 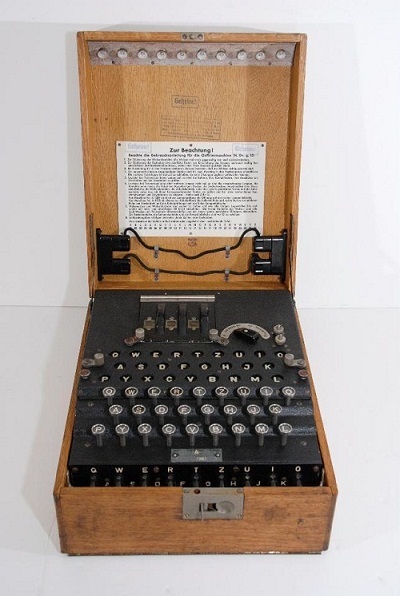 As there was no joining of the forces, most German cryptologists developed only mediocre skills, while the few bright minds did not have much influence beyond the borders of their own crypto unit. 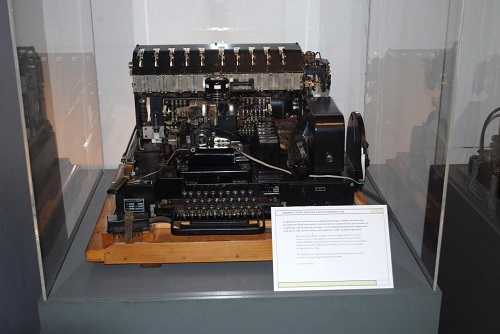 Some German crypto experts were well aware of the weaknesses of the Enigma, but as they worked for different departments, they often did not know of each other, and it was not possible for them to speak with one voice. 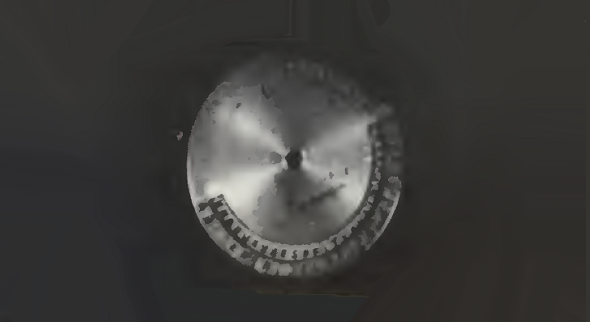 …, and the Schlüsselscheibe (as far as I know, this device is identical with the Menzer plate, which is mentioned in a few literature sources). On Wikipedia, another Menzer device, named M40, is mentioned. I have never seen a picture of it. 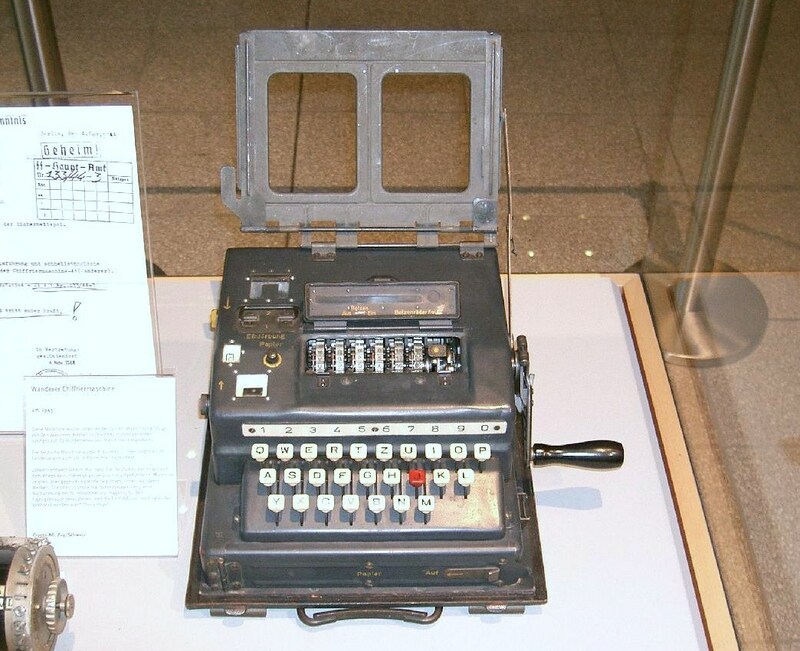 Menzer also developed the manual cipher systems ABC Key, Procedure 40, and Procedure 62. 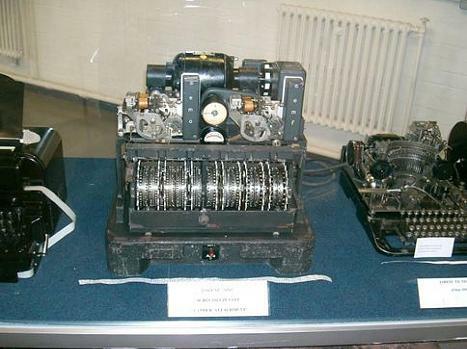 All of Menzer’s encryption methods are generally regarded as well-designed crypto systems, superior to many other WW2 ciphers. However, to my knowledge, none of them has ever been examined in detail. 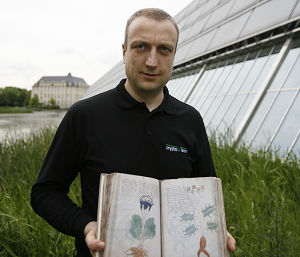 I hope that more research about Fritz Menzer’s crypto systems will be conducted in the near future. Menzer joined the army in the age of 18. Apparently, he never attended a university, which is quite unusual for a 20th century cryptologist (most of his colleagues were mathematicians or linguists). Did he learn everything he needed at the cipher department he worked for? Or did he receive some additional education? 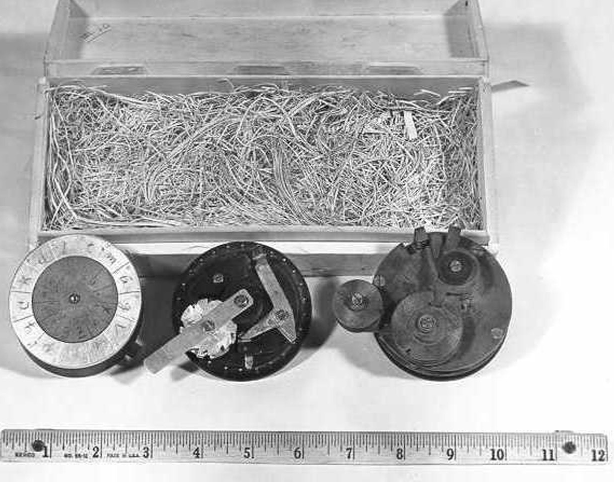 Menzer was granted a patent for a “combined measuring apparatus for angles and lengths, the data [from which was] expressed in an enciphered form in a four-place combination of letters” in 1934. I couldn’t find this patent online. Can a reader help me to find it? After World War II, Menzer was debriefed by US crypto specialists. The last known document he is mentioned in is from 1951. No source I am aware of covers Fritz Menzer’s life between 1951 and his death in 2005 (he died near Frankfurt, Germany). This means that 54 years of Menzer’s biography are one big white spot. Does a reader know what Menzer did during these 54 years? I have never seen a photograph of Fritz Menzer. Perhaps, a reader can help. 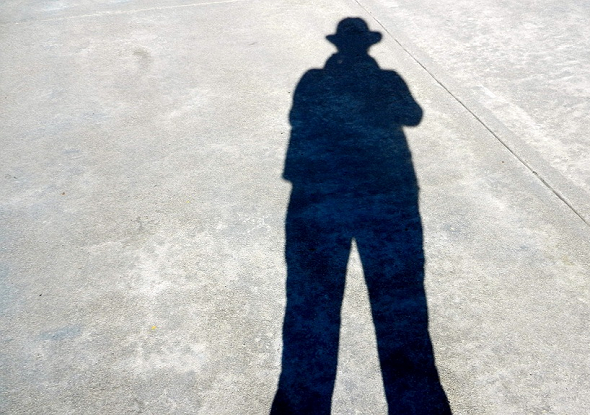 It would be great if I could fill at least some of these gaps with the help of my readers. Fritz Menzer is a notable person in the history of cryptography. I am sure that many crypto enthusiasts would like to know more about him. A general question: What became of the cryptologists working in the OKW/Chi? Did Erich Hüttenhain, who became head of the “Zentralstelle für Chiffrierwesen” in Bonn ( nowadays BSI), take some of his coworkers with him? @Thomas: Yes, many WW2 cryptologists found a new job in the Zentralstelle für das Chiffrierwesen. Others started a new career in a different area (like Reinold Weber, who is mentioned here:https://www.heise.de/tp/features/Als-deutscher-Code-Knacker-im-Zweiten-Weltkrieg-3436447.html).